For those of you interested, I will be leading an Ironman training/nutrition workshop at the New England Multisport Expo on March 22. 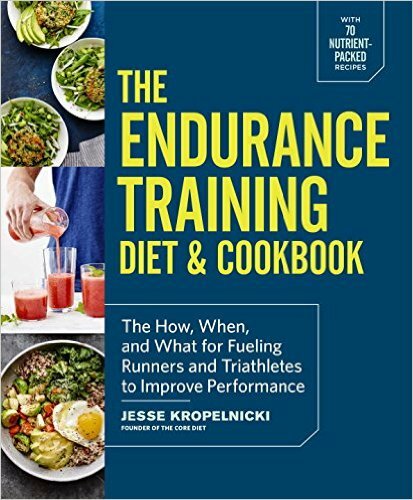 This 90 minute workshop will literally cover (at a summary level) all of the major QT2 training/nutrition protocols. For those of you that have expressed interest in our methods, this workshop will be a fantastic opportunity to get a more in depth look at what we (QT2) do. Be warned though, if you do decide to come, come prepared! I plan to cover A LOT of information within the 90 minute period. I also plan to treat the session informally to provide a great opportunity for participants to ask questions. I am excited about this work session!